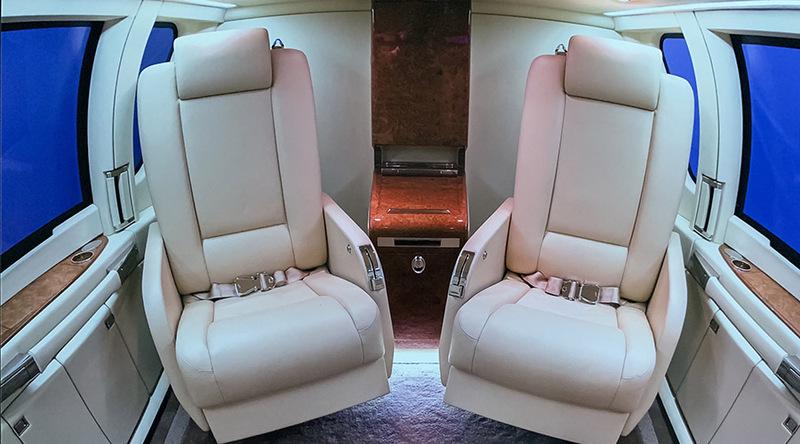 This flight requires a personalized quote. 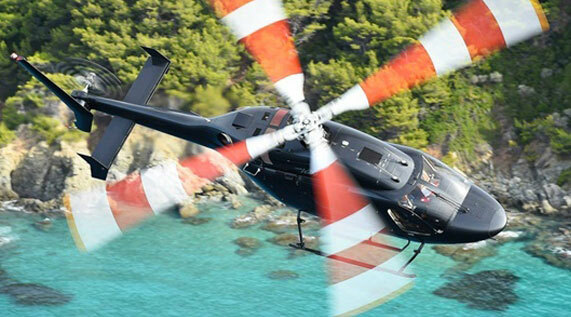 Why choose Heli Securite ? 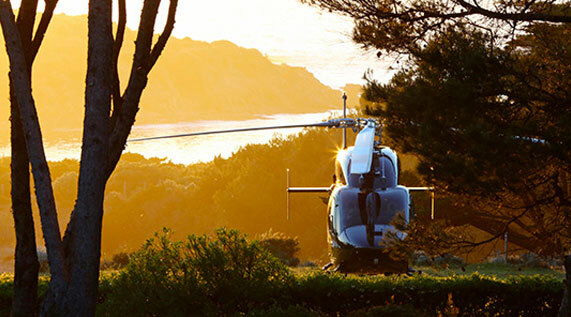 Heli Securite is the leading helicopter airline in France with more than 25 years of experience in the transport of passengers. 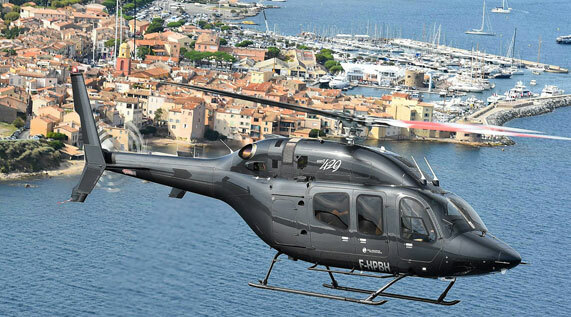 We operate helicopter flights to more than 100 destinations in France, Switzerland and Italy with a fleet of 14 ultra-modern aircraft to ensure you an unmatched flight experience. 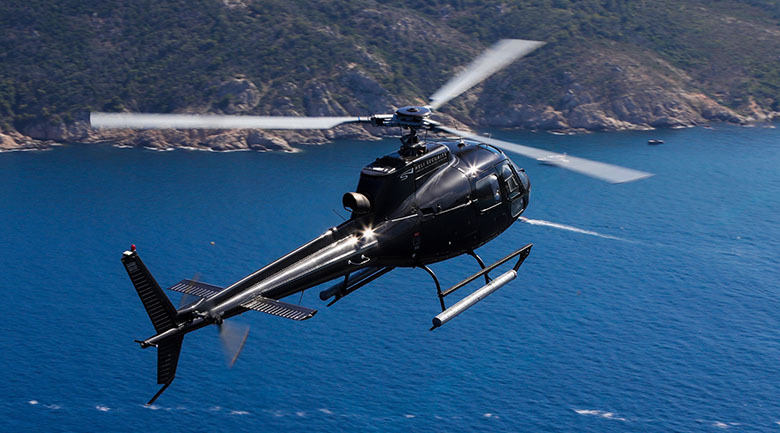 1 priority: ensure your safety. 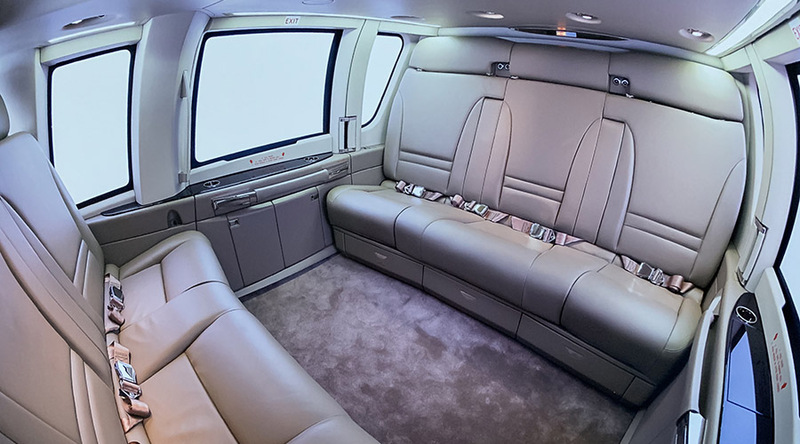 1 goal: to satisfy you. 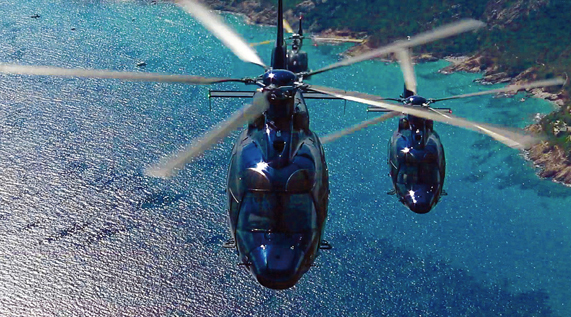 1 philosophy: make each flight a unique experience. 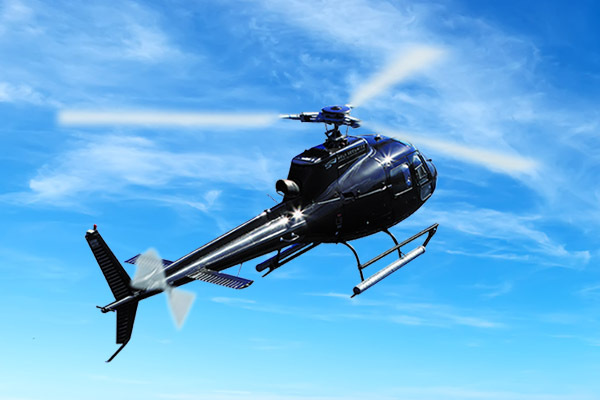 Regarding the regular flights, your payment has to be done by credit card by using the SystemPay platform provided by "La Banque Populaire". 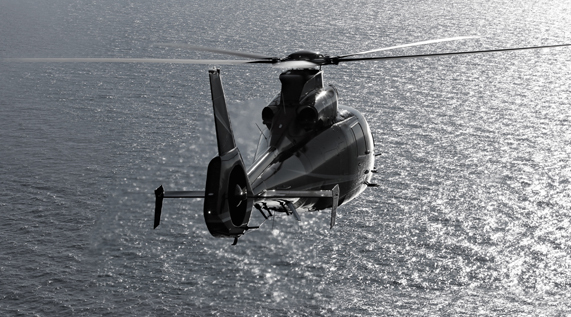 For private flights, our sales department will contact you to proceed with payment in order to finalize the reservation. 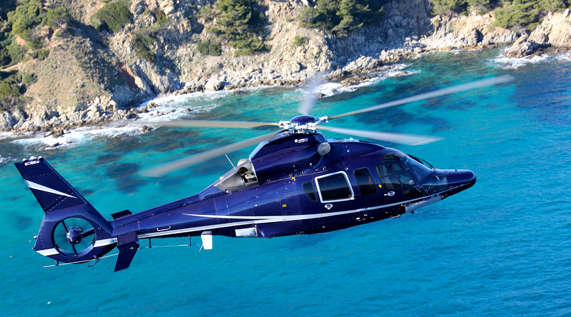 Regarding the regular flights, your booking will be completed once you will made the payment. 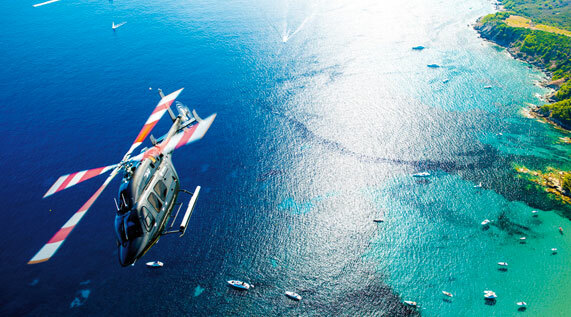 You can cancel your flight without any fees up to 24 hours before the departure. 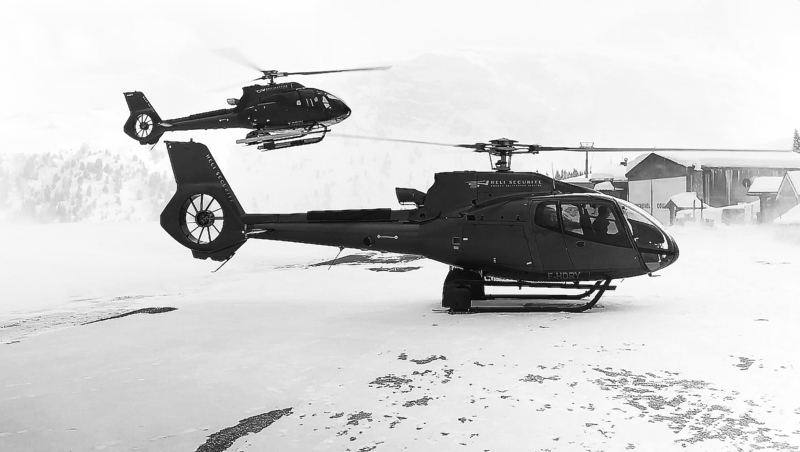 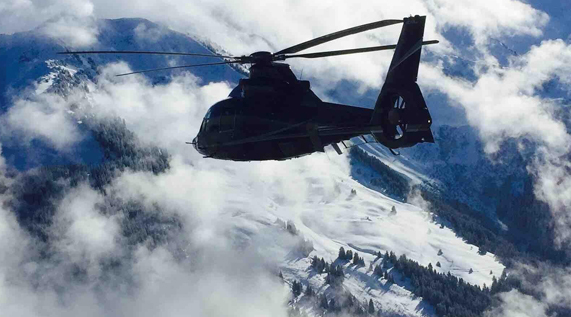 If you are staying in the luxurious resort of Megève, choose our exceptional private helicopter flight service for an airborne departure. 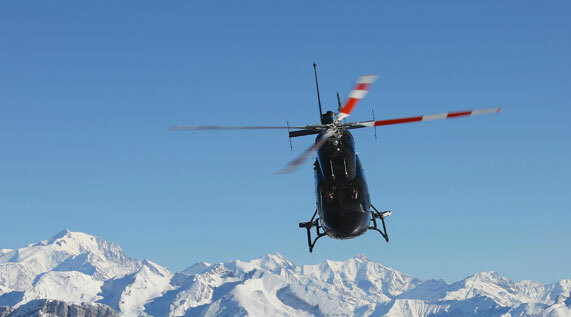 Our baggage handlers will come to your hotel or chalet to accompany you until you board one of our flights. 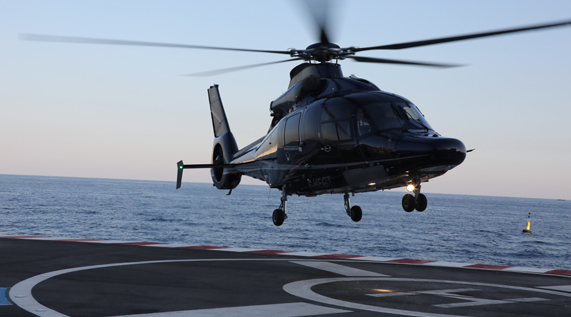 Our pilots will welcome you and offer you an unforgettable experience. 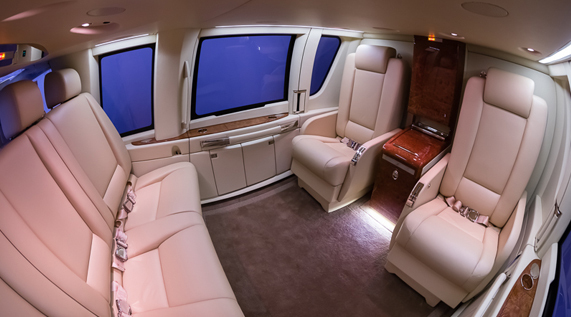 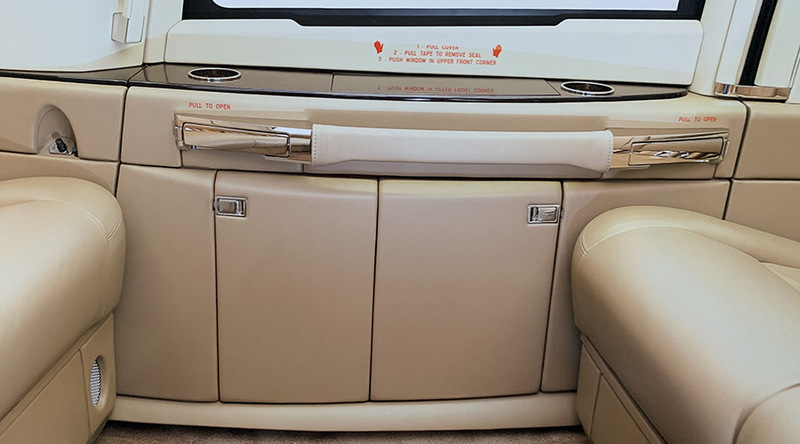 Between breathtaking panoramas and ultimate flying comfort, your senses will be exalted throughout your transfer. 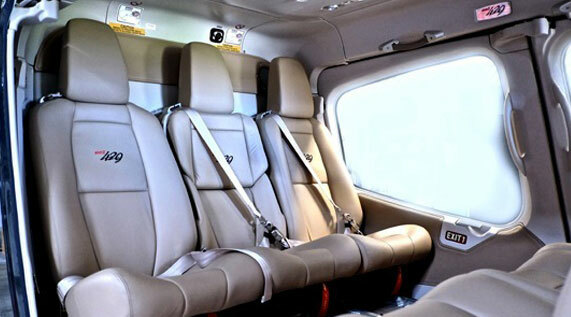 Our teams are trained to make your trips safe and to ensure that you enjoy your private flight and relax as much as possible. 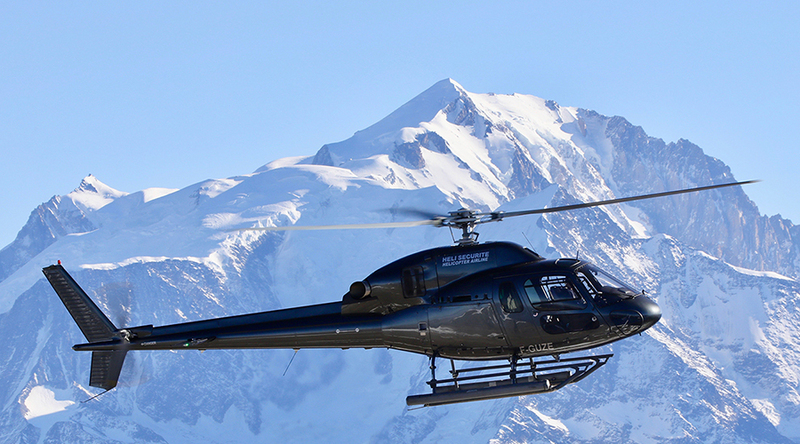 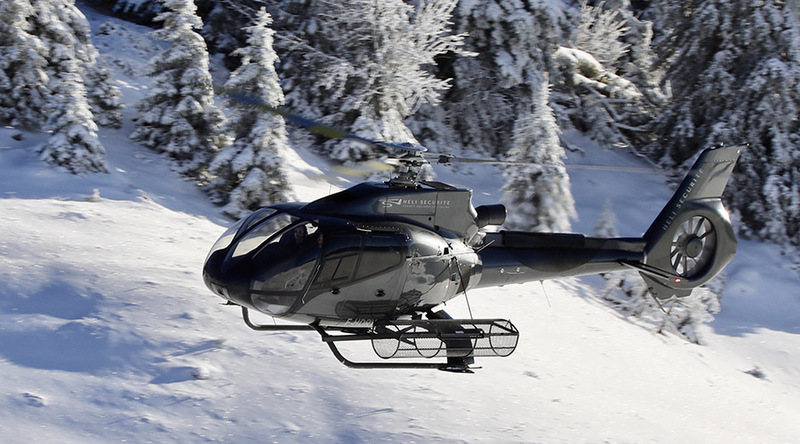 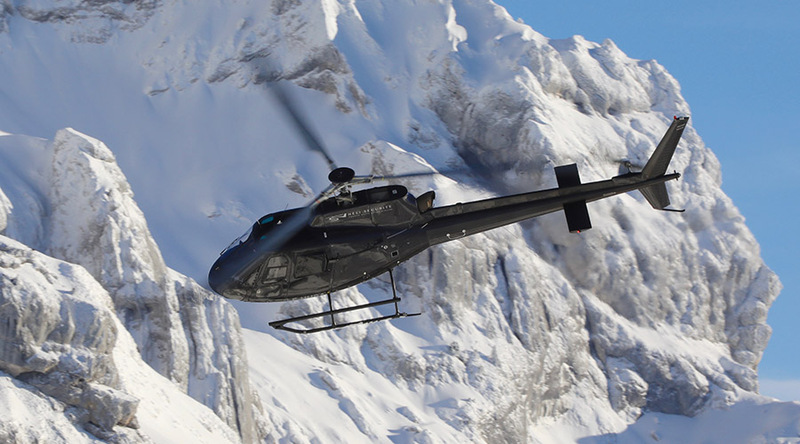 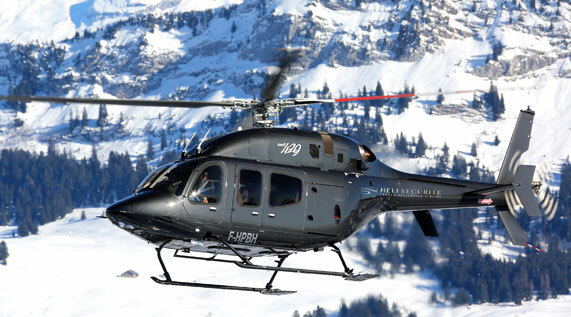 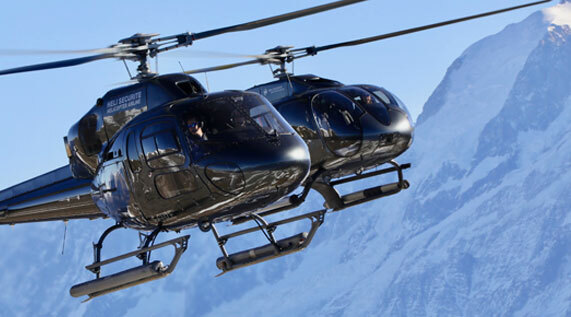 On board your helicopter, you will leave the charm and authenticity of Megève to discover the wonderful alpine peaks seen from the sky, and you will reach the destination of your choice in just a few minutes. 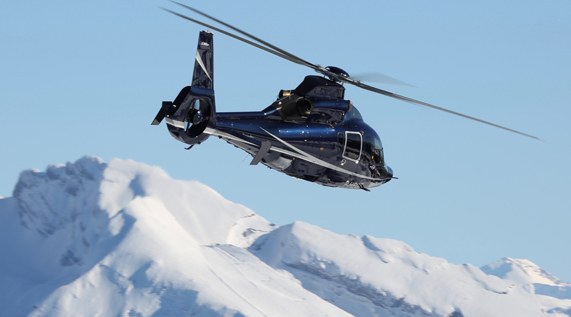 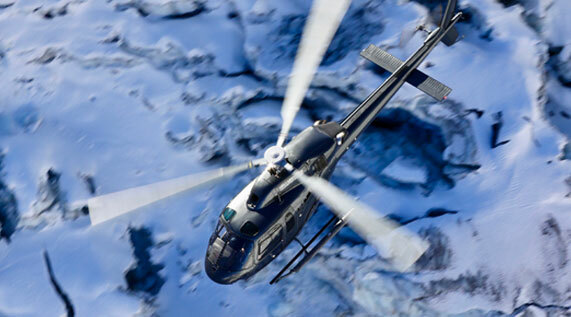 Combine speed and well-being by choosing Heli Securite. 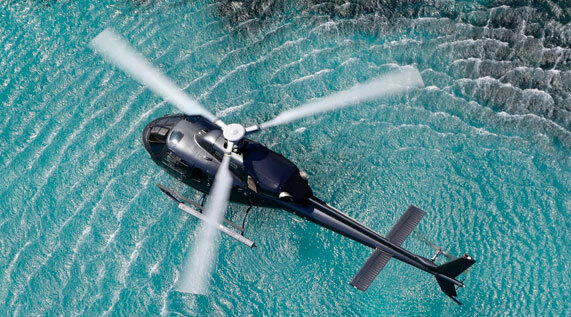 Contact our booking teams very quickly to tailor your flight experience. 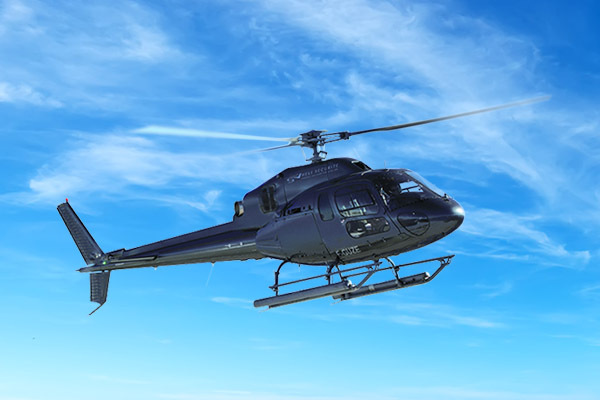 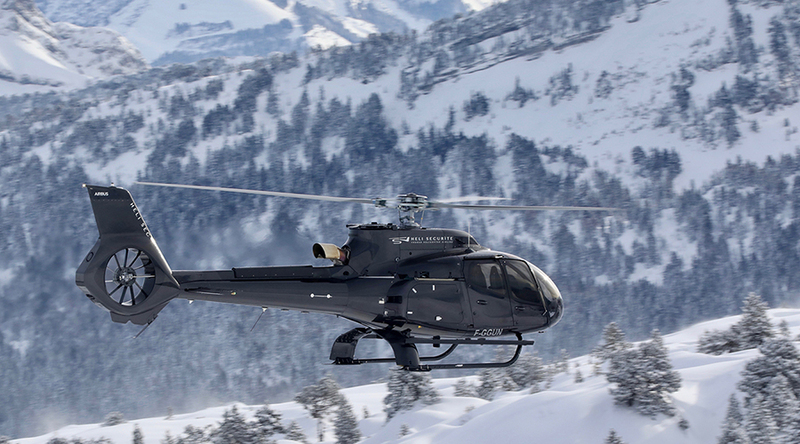 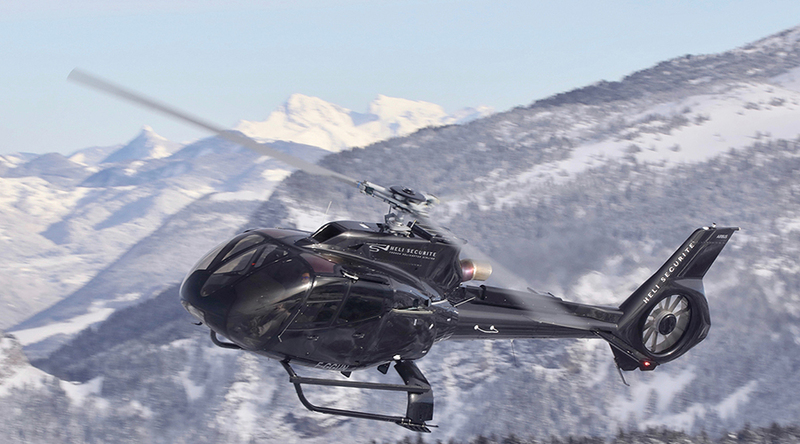 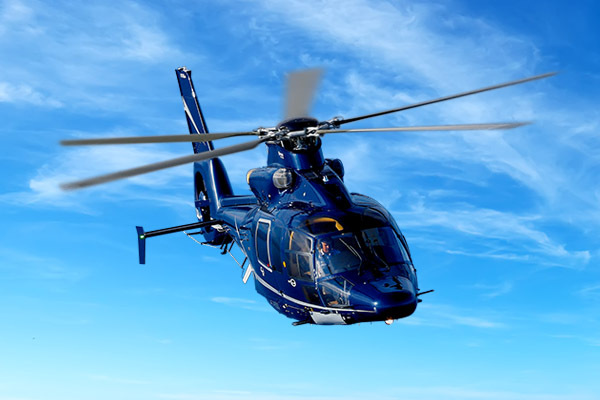 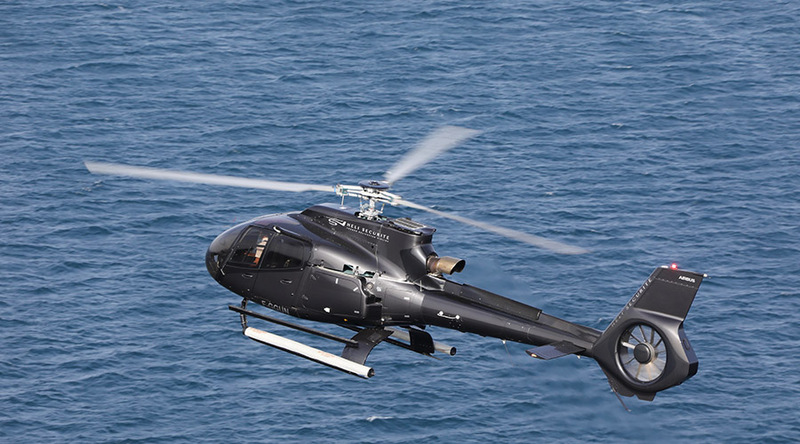 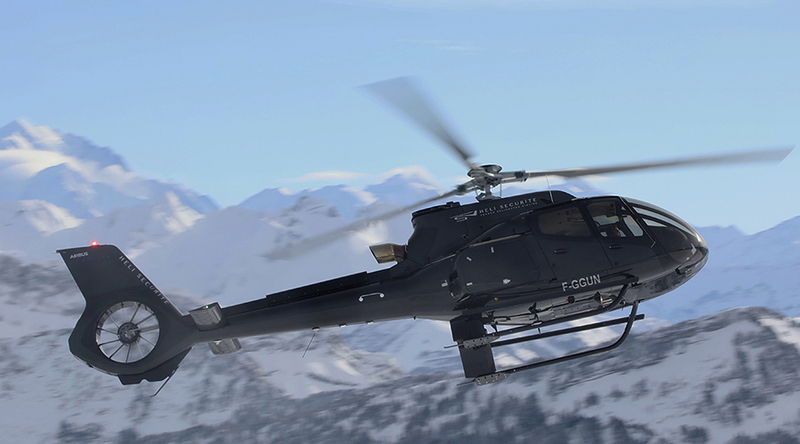 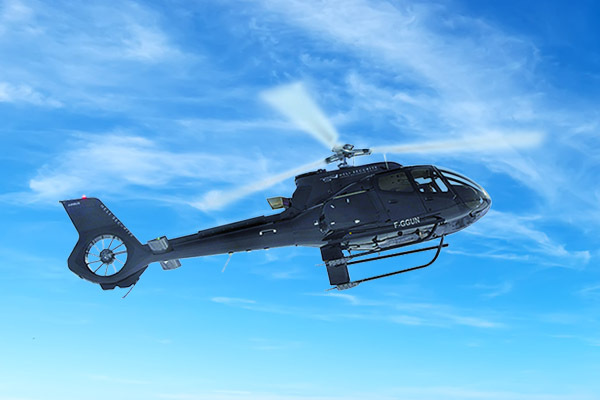 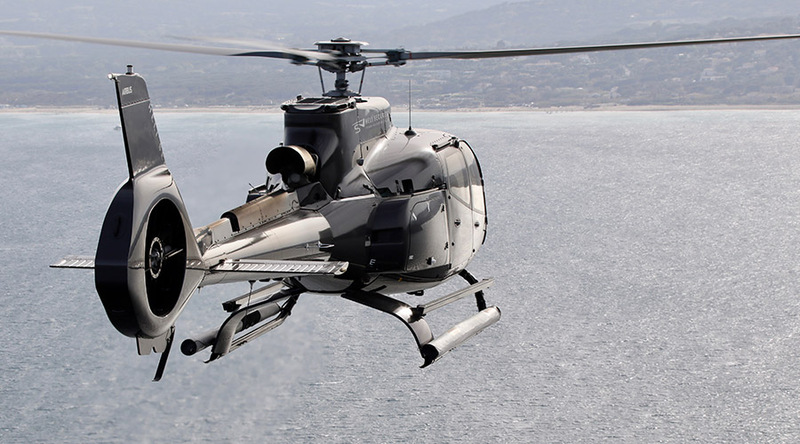 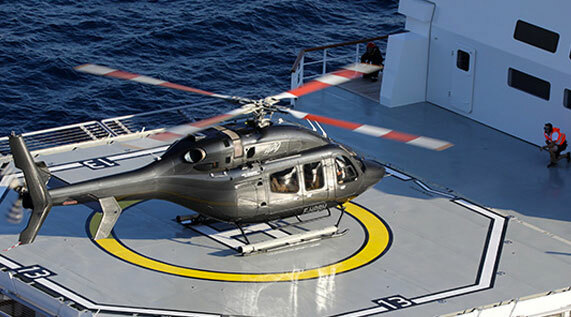 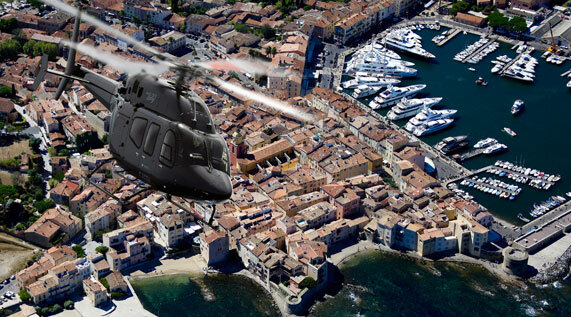 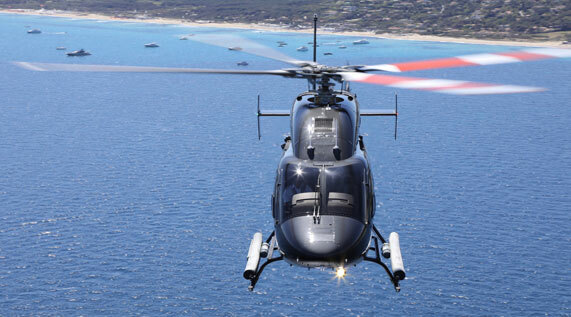 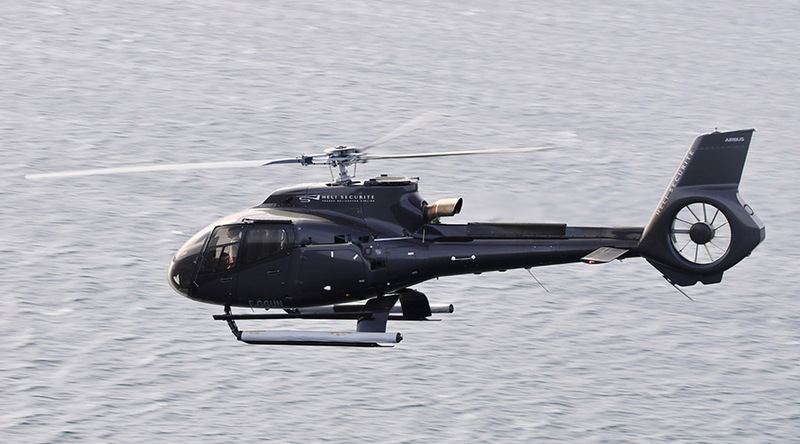 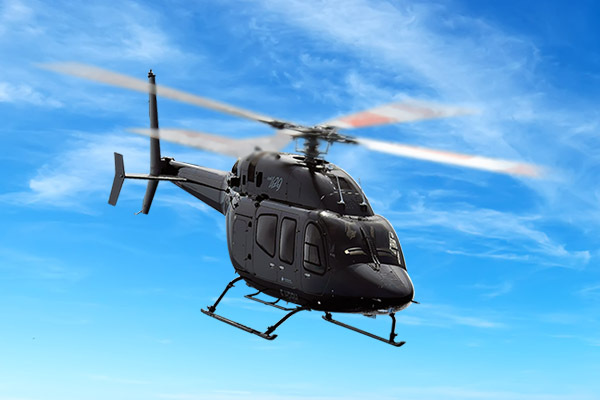 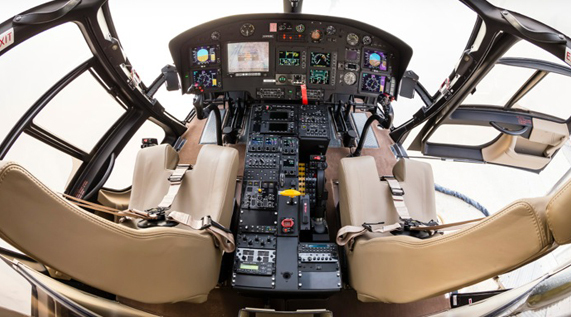 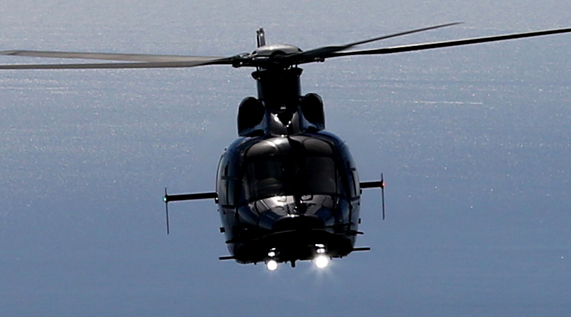 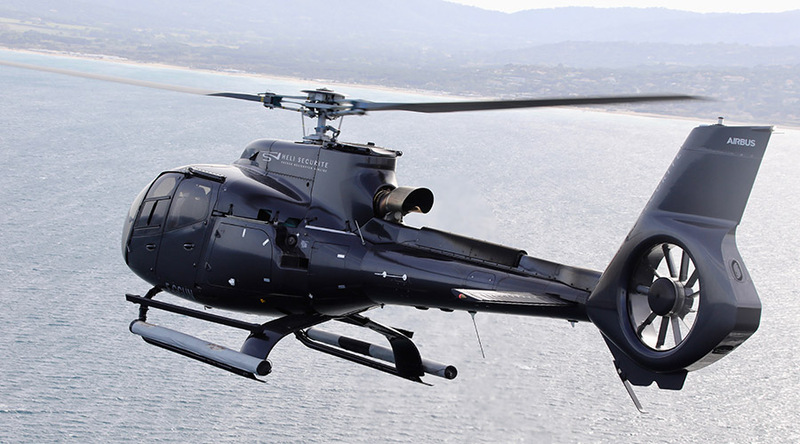 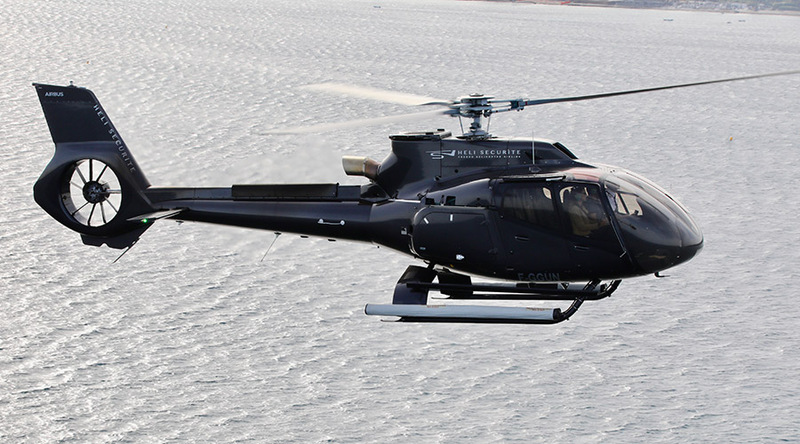 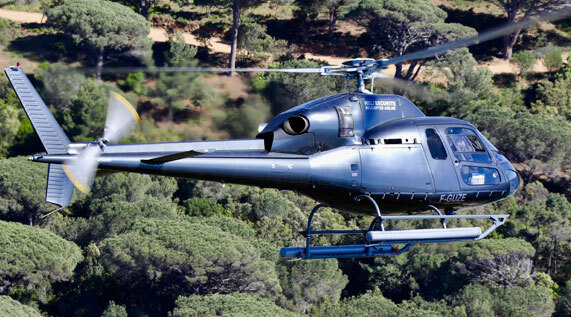 * Complete the first step of the reservation system to see the details of the helicopters.